24HRS. Dispatches in one business day. 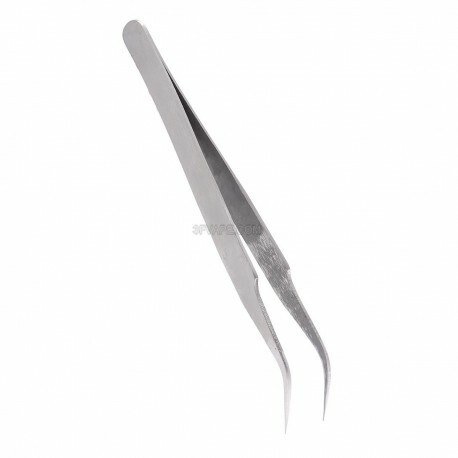 The Tweezers is made of stainless steel. It is very convenient for DIY. 3FVape is a professional electronic cigarette retail and wholesale shop. We provide new and cool e-cig products at affordable price. All products will be shipped from China now. If you find a product to be authentic, then it is not a clone. 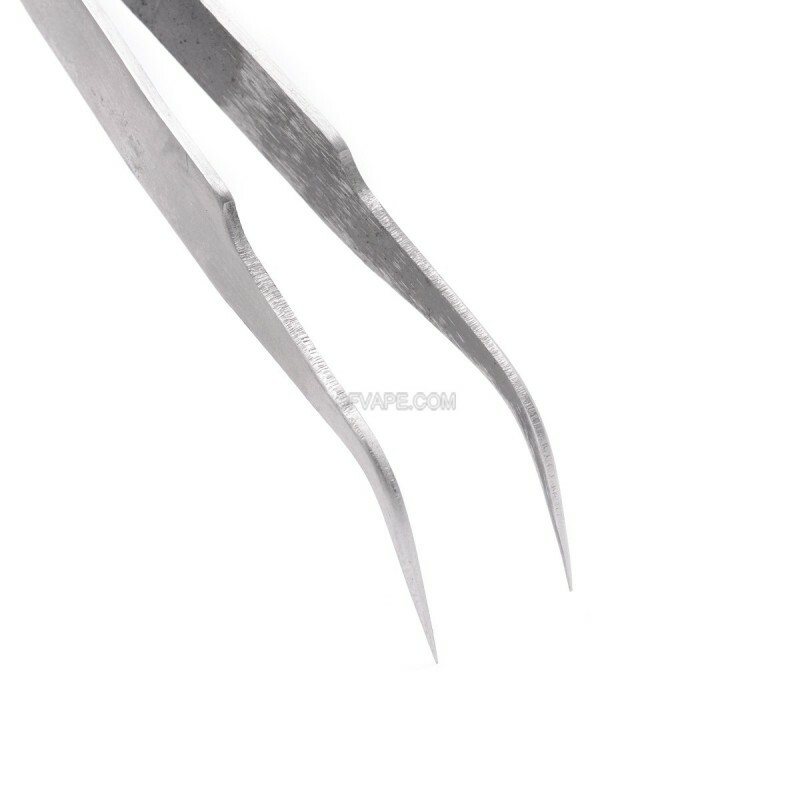 For any question about product title Stainless Steel Curved Tweezers - Silver, HRC 40', please contact us. We also encourage you to leave review of e-cig products on 3FVape. Excelente pinza, agarran muy bien, cómodas y puntudas. damn cheap tweezers, they do what they are supposed to. recommended. Solid tweezer, but get a ceramic one! Good quality tweezers. The points are very sharp though so watch out. Be sure to get a ceramic version of the tweezers so you can pinch the coil while it's warming up. 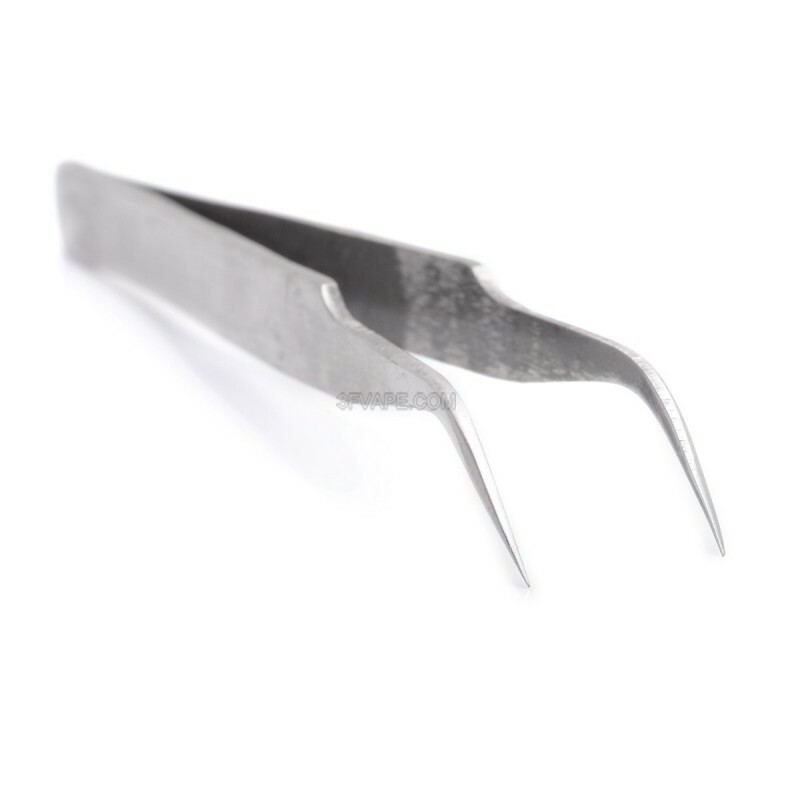 Good curved tweezers at cheap price for your little vape works. Buone pinzette ricurve a basso prezzo per i vostri svapo-lavoretti. Доставили очень быстро, а вот качество подкачало. 3 out of 8 people found this review useful.